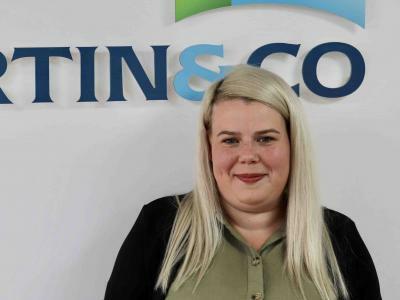 We specialise in sales and lettings at Martin & Co Gosport extending to the surrounding areas of Lee-on-the-Solent, Stubbington and Fareham - providing specialist advice and guidance to vendors and purchasers alike since 2007. Our Business Owners and Directors, Mike & Mary Newman, both previously worked at NatWest and have over 30 years of experience working with homeowners. 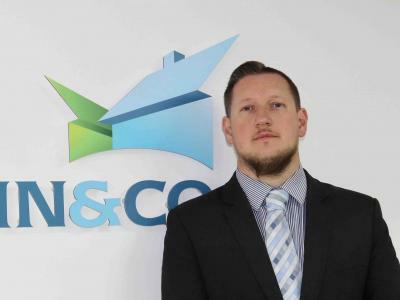 The team and Martin & Co Gosport has built up an enviable reputation for handling house sales and property lettings within Gosport and the surrounding areas. We are proud to be previous winners of the Best Large Agency at the National ESTAS Award and our expert winning team is on hand, ready to offer support and guidance to help you find or sell your perfect property. If you're buying for the first time, if you want to downsize, or perhaps you wish to purchase your forever family home, our team at Martin & Co Gosport will help you with the next step in your property journey, providing a perfectly tailored service to suit your individual needs.